KOTA BHARU, KELANTAN, 17th April 2019 – Naza Kia Malaysia, the official distributor of Kia vehicles in Malaysia, expands its presence on the East Coast through the opening of its latest 3S outlet in Kota Bharu, Kelantan. 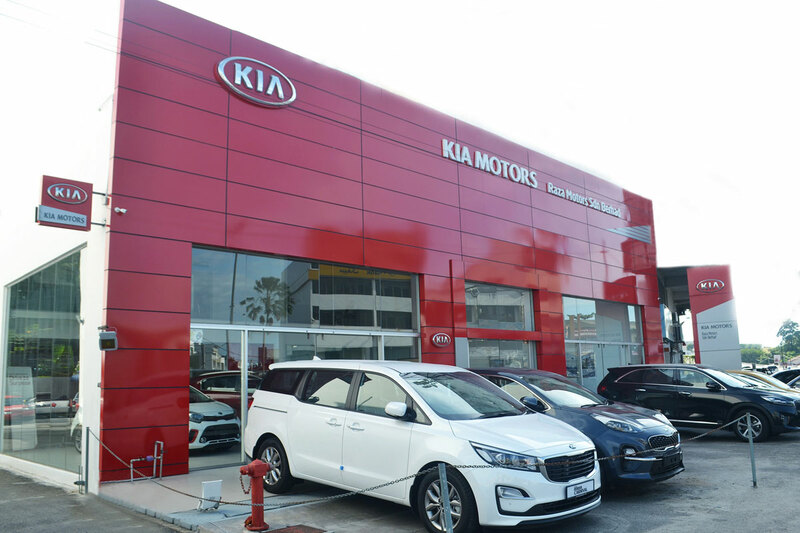 Kia Kota Bharu is a 3,500 square foot 3S centre that boasts the capacity to display up to five cars in the showroom area, along with two service hoist bays that can service up to 100 cars per month. Located on the major Jalan Sultan Yahya Petra, the new outlet has a sales target of 18 units per month. “This brand new 3S centre is the latest addition to join our growing KIA network as we work towards meeting the expectations of our customers, and meeting increasing market demands for Kia cars on the East Coast. With complete sales, service and spare parts amenities, we are confident of offering Kota Bharu residents the very best in ownership experience,” said SM Nasarudin SM Nasimuddin, Group Executive Chairman & Group CEO, Naza Corporation Holdings. The dealer, Raza Motors Sdn Bhd, has invested close to RM 1 million into this 3S outlet to include sales, service and spare parts facilities with a vision to transform the outlet further in 3 years’ time to house a dedicated Body & Paint facility for the convenience of Kelantan-based customers. The current outlet also has a Customers Lounge, meeting rooms, surau facilities, parts storage room and washing bays. 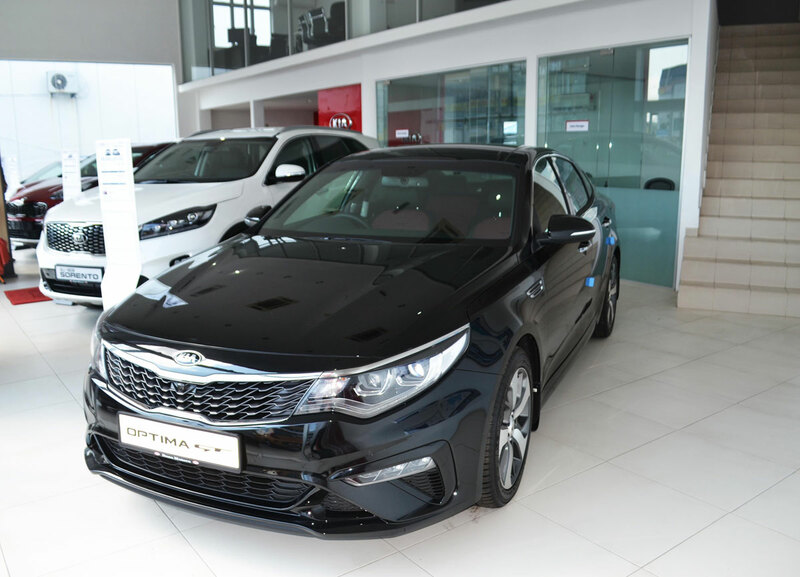 Naza Kia Malaysia continues to strengthen its dealer networks by providing dealers with the support needed to continue to provide a customer ownership experience synonymous with the Korean marque. “Apart from this Kota Bharu outlet, we will also be continuing our ongoing network enhancement exercise in every major market, where this year we are preparing to ready a total of 6 new outlets in the Klang Valley, Northern region, Southern region, East Coast and Sabah & Sarawak. Through this exercise, we aim to improve quality and efficiency so that our customers can benefit from exceptional new sales vehicle delivery and quick turnaround time for after sales service,” said SM Nasarudin. For more information or to arrange a test drive at Kia Kota Bharu, kindly visit www.kia.com/my.